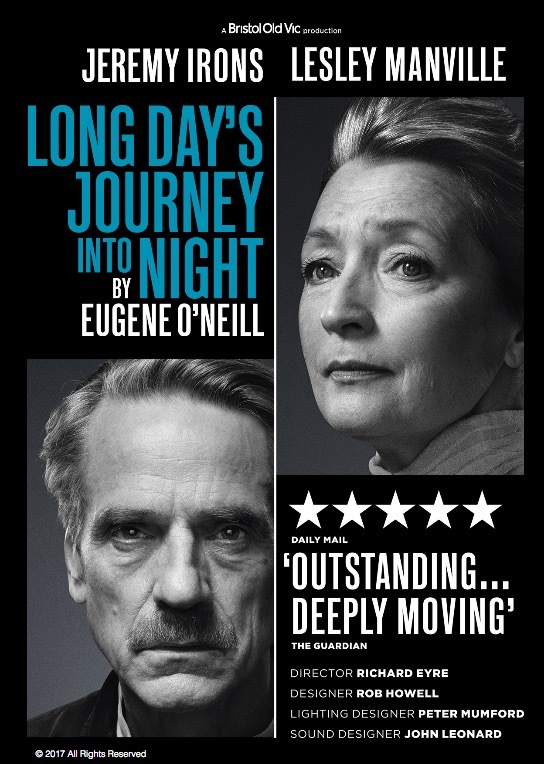 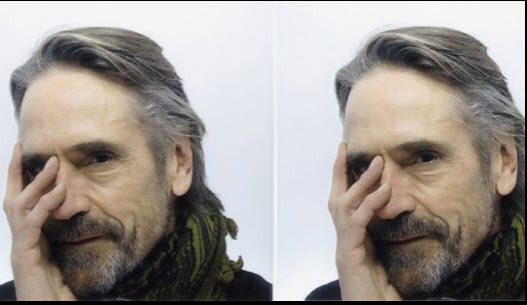 Following their successful run as part of Bristol Old Vic’s 250th Anniversary season, Jeremy Irons and Lesley Manville will reprise their roles in Richard Eyre’s production of Eugene O’Neill’s masterpiece, Long Day’s Journey Into Night. 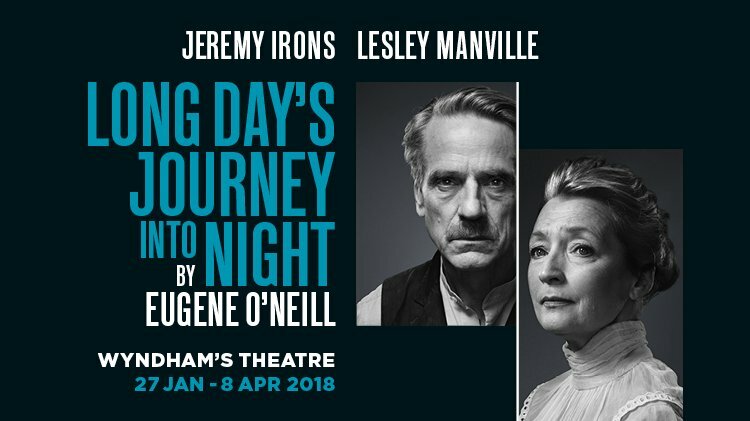 Long Day’s Journey Into Night plays a strictly limited season at Wyndham’s Theatre, London from 27 January 2018 until 8 April 2018. 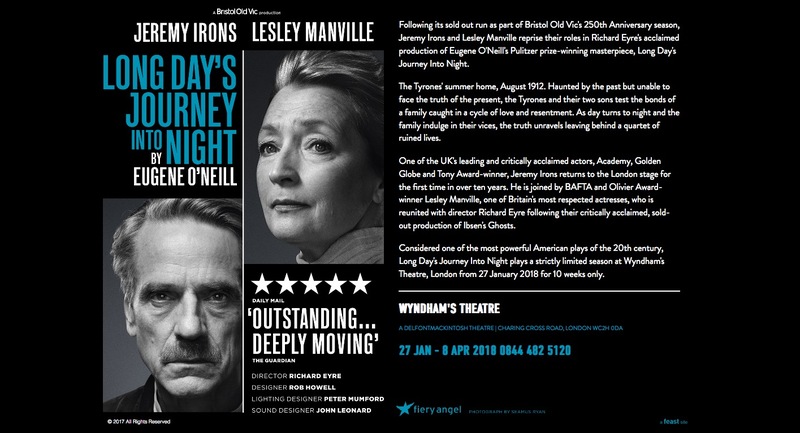 Tickets are available to book now. 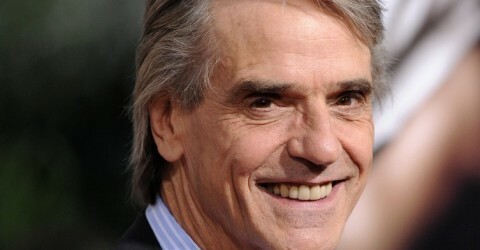 Also, follow the production on Facebook and Twitter.